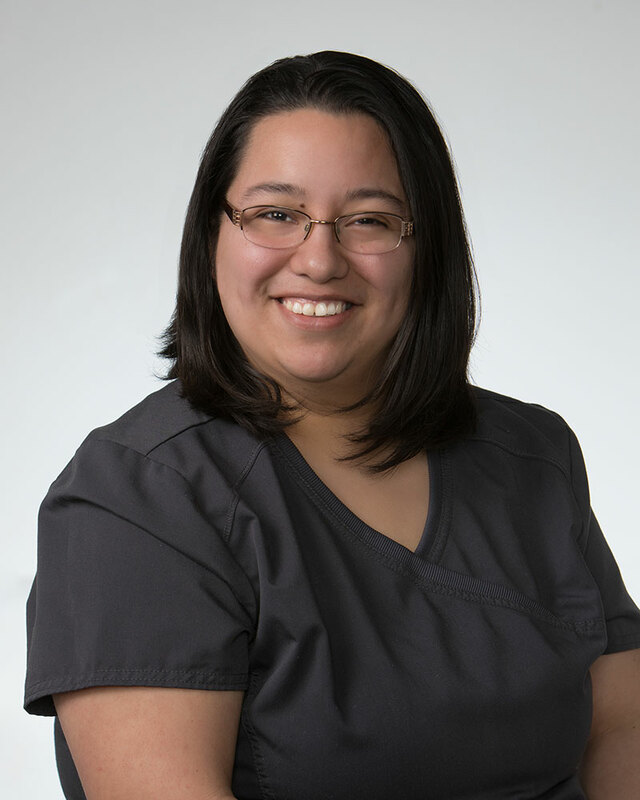 Dora Gentry is 29 years old has been practicing as a Licensed Massage Therapist for 6 years. She has a passion for her family and helping people. She has a two year old son, who loves getting his feet rubbed and a husband who loves the same. She loves enjoying time with her grandparents with good food and spending time outside, especially in the pool. She is certified in headaches, masso-facial, sugar scrub for a mini spa, and aromatherapy. She plans to expand her knowledge and get her masters massage license and become a certified Aromatherapist.